** spoiler alert ** This is an incredibly eye-opening read. I am from southern Georgia and grew up knowing my African American friends dealt with a different level of fear and frustrations I didn't. This book gives more life to the stories of their experiences. 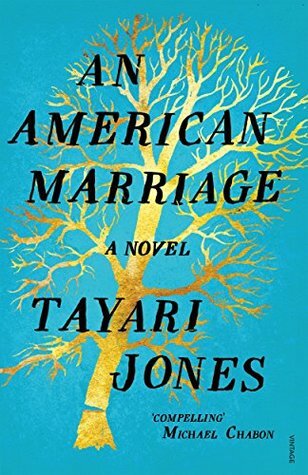 What Tayari Jones portrays in this novel is heartbreaking - yes because love takes different shapes, but also because wrongful incarceration can completely change the trajectory of someone's life. Jones speaks to the dark underbelly of our judicial system, of racism, and so much more. Her writing is captivating and beautiful, even in all the hurt.